Elitch Gardens season pass holders will have first access on Saturday to the never-before-seen, immerse and interactive Kaleidoscape ride. 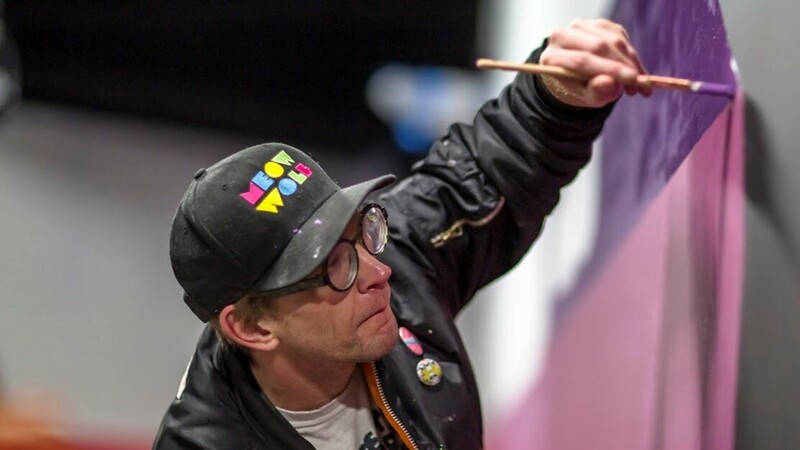 DENVER — Elitch Gardens Theme & Water Park has partnered with art company Meow Wolf on an "innovative, alluring and sensational new ride." 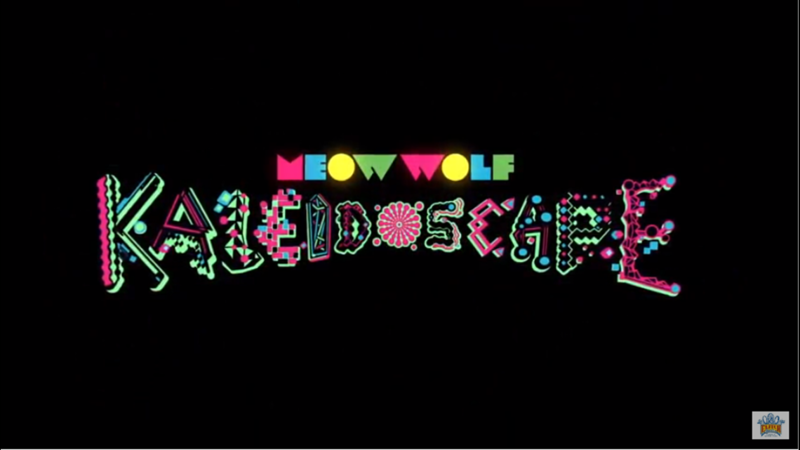 Meow Wolf’s "Kaleidoscape" will open on Saturday, April 13 for Elitch Gardens season pass holders. The public will get to experience the new ride on Saturday, April 20, when the park opens for the 2019 season. 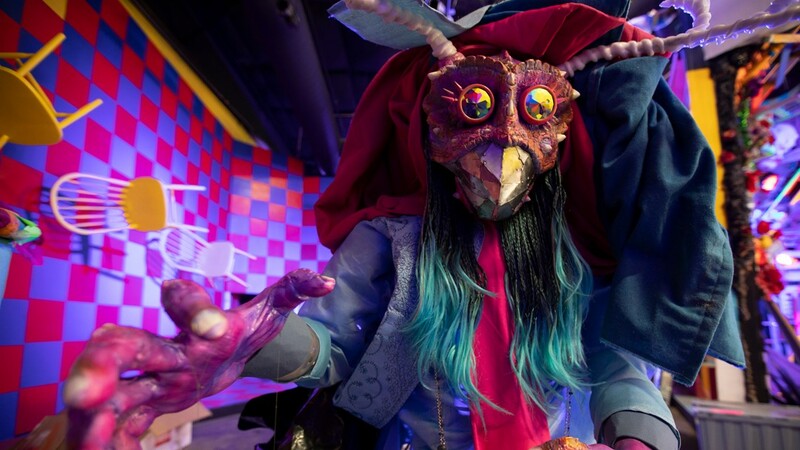 "Meow Wolf’s Kaleidoscape will be a never-before-seen attraction that takes guests on a densely immersive and fully interactive experience," Elitch Gardens said in a statement. 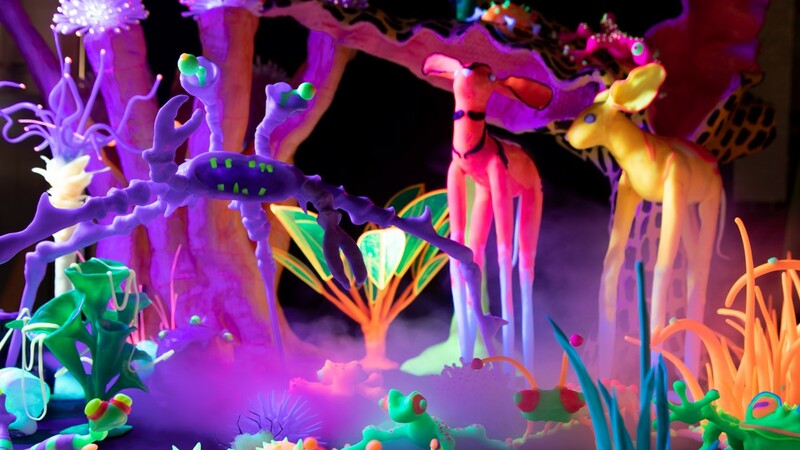 "Riders who journey on Meow Wolf’s Kaleidoscape will be transported to other-worldly motion, deep sound, wild color and interactive challenges that if well-played may just save the day. This intriguing attraction will be the first artist-driven dark ride the world has ever seen." 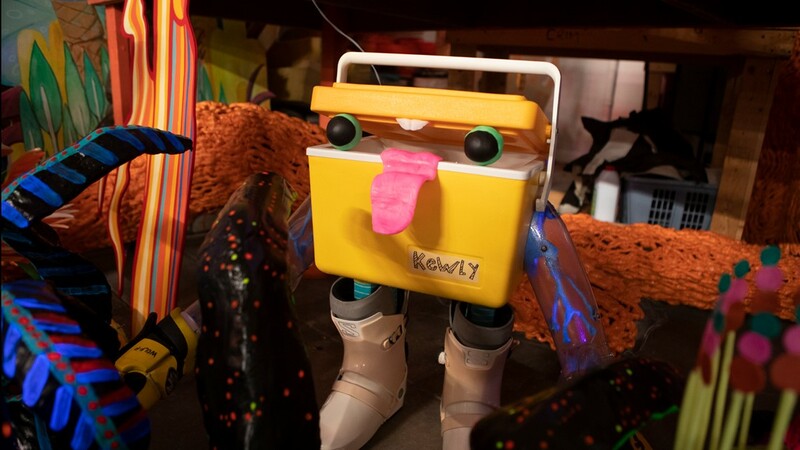 New Mexico-based Meow Wolf is made up of more than 200 artists in architecture, sculpture, painting, photography, video, virtual and augmented reality, music engineering, narrative writing, performance and more, who work to create bold, immersive experiences. 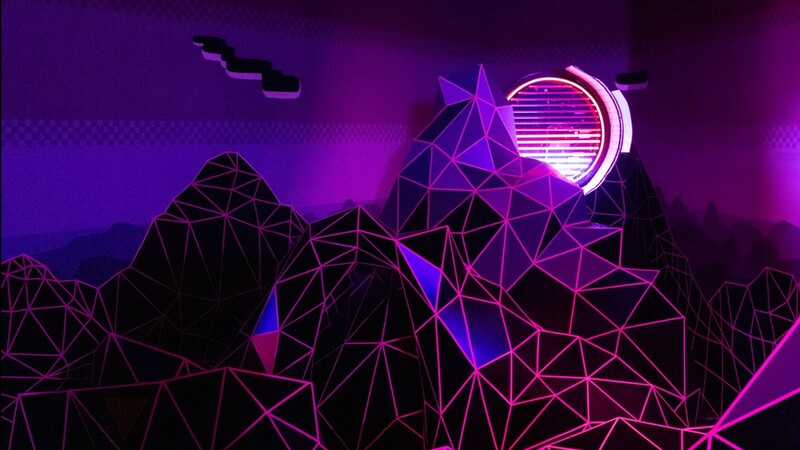 Over one million visitors have experienced Meow Wolf's "House of Eternal Return" in Santa Fe. Meow Wolf will open a new exhibit in Denver in 2020. "Meow Wolf artists love amusement park rides," said Meow Wolf CEO Vince Kadlubek, in a news release. "They are works of art with architecture, pacing, sensation, color, theme and more. 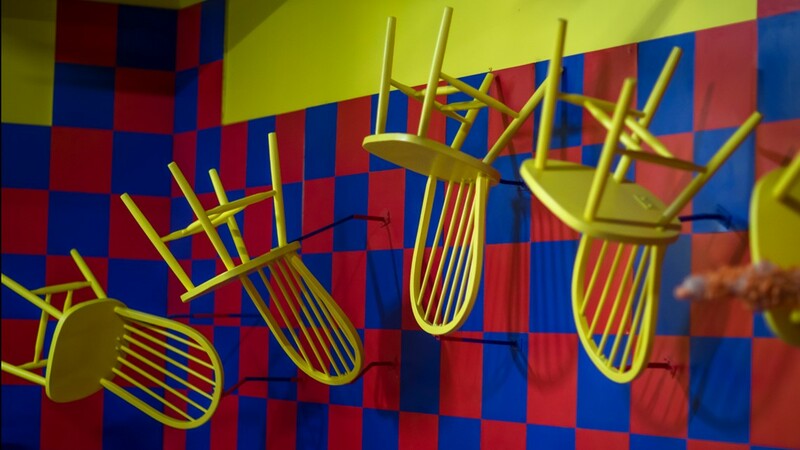 To create a dark ride has been a true dream of ours and we're deeply honored to work with Elitch Gardens to create the first ride in the world that is also a multimedia piece of contemporary art." For Elitch Gardens tickets and season passes, head to ElitchGardens.com.